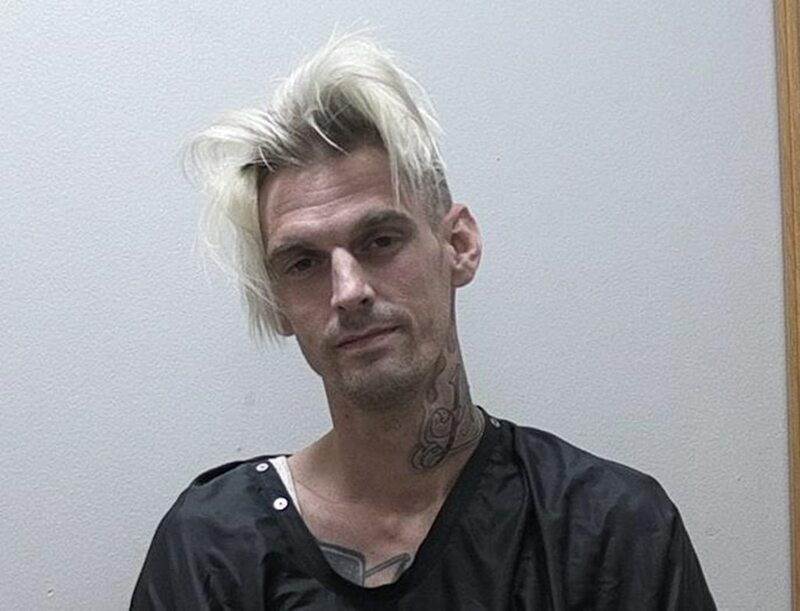 At the present time, singer Aaron Carter is facing not only a DUI but also drug charges after being pulled over by north Georgia police. Is fame to blame? Aaron Carter’s party is over, for now. As it turns out, the singer was caught driving under the influence this past weekend. On top of that, he is also currently facing drug charges for carrying less than one ounce of pot along with paraphernalia. But according to Carter, he is a licensed MMJ patient and uses the ganja for his anxiety. For this reason, he firmly believes that his celebrity status is making him a target. Here’s the skinny on what the police and brother Nick Carter have to say. At the present time, singer Aaron Carter is facing not only a DUI but also drug charges after being pulled over by north Georgia police. Is fame to blame? That’s what the 29-year-old is insisting. On Saturday, Habersham County sheriff’s Capt. Floyd Canup responded to call from another motorist saying that Carter was “driving all over the road” on a Georgia highway. After receiving the report, an officer caught a glimpse of Carter behind the wheel pulling into an auto parts store, says Canup. The officer then watched as Carter hopped out of the driver side of the white Chevy Suburb and walked towards the shop, which he noted in the report. Once Aaron went inside, that’s when police made their move. Girlfriend Madison Ann Parker, who was with Aaron at the time of arrest, is also facing charges of her own. Aside from possession of pot and drug-related objects, there’s also a charge for obstructing or hindering law enforcement officers, jail records show. It’s not the green, leafy type, which he had. If my own blood truly cared about my well-being, why wouldn’t he call me directly and have a conversation instead of making this about him through a very public forum. That’s not cool at all to use me for his PR and kick me while I am down. I love my family despite it through thick and thin. Apparently, Aaron says the alignment of the car was off due to a new tire he recently put on it. And so he went to Auto Zone to request help in getting it fixed. Currently, Aaron is out on bail. And despite recent events, Monday night’s concert at Brookwood Village was still a success. As for his court date, that remains unknown.